Olive oil is a product sensitive to light and heat. Stored under poor conditions, it can loose its freshness and flavours very quickly. We have consequently opted to market our nectar under packaging adapted for such constraints. Our cans are perfectly opaque to ensure optimal preservation for our olive oil. Fitted with a particularly practical anti-drip spout. Our can is less fragile for shipment, and above all it is four to five times lighter than a glass bottle. It requires less energy for recycling than glass. As a result, its environmental impact is far lower. For larger volumes, we have what are known as bags in box (BIB). The opaque carton protects the oil from light and thanks to a retractable pocket, the olive oil does not come into contact with air and is kept under optimal conditions. 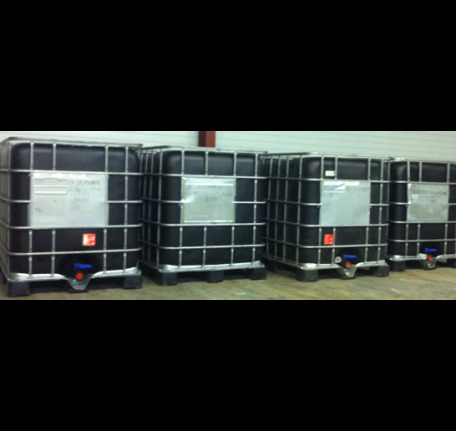 We fill them as orders come in to guarantee optimal preservation in our opaque tanks stocked in a cold room.